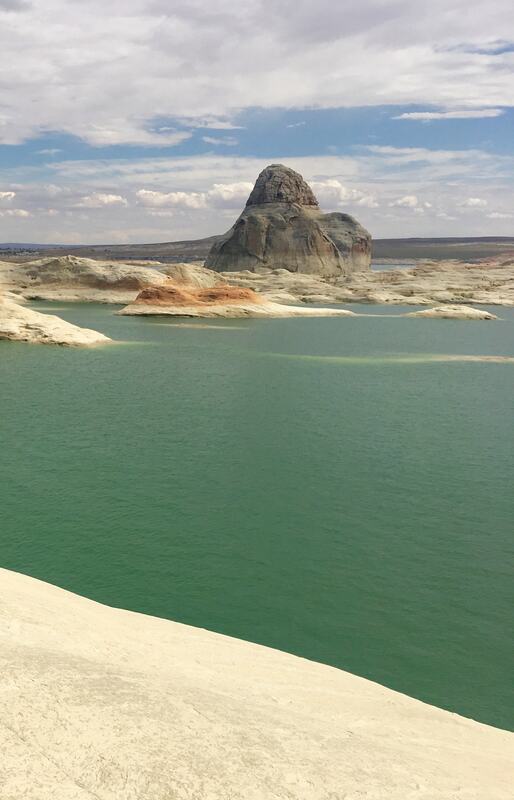 Lake Powell is a magical place, the playground of celebrities, it is the adventure of a lifetime. My family visited last Summer for the first time and it was one of the most memorable experiences we’ve ever had. Of all the here-in-our-own-backyard destinations you have to choose from, Lake Powell should be at the top of your list. What, Where & Why Go? Located in Page, Arizona, Lake Powell was formed in 1963 by the flooding of the Colorado River during the creation of the Glen Canyon Dam. It took 11 years for the lake to fill up but the dry spell it experienced from 2000 to 2005 dropped the water level 100 feet. 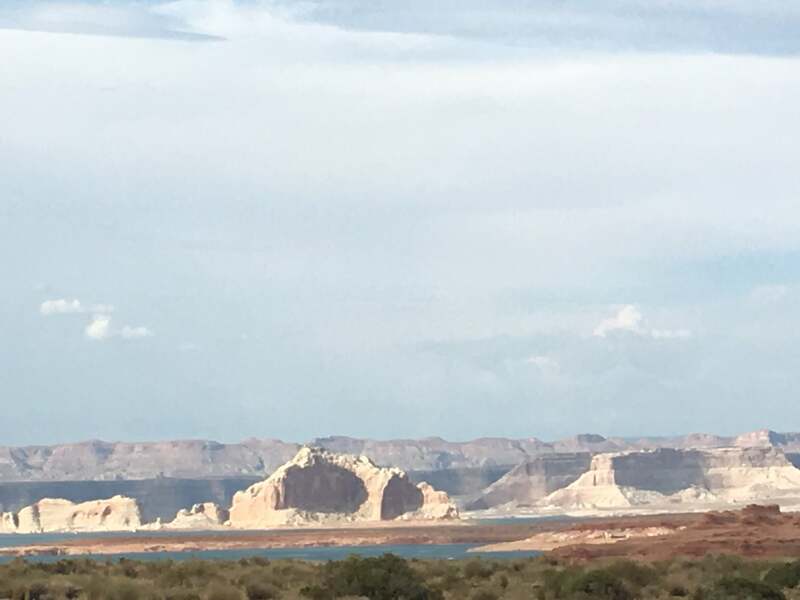 The ongoing drought in the West has put Lake Powell at further risk and today it’s about half full. If the weather pattern continues, some studies say the lake could dry up in as little as 6 years. 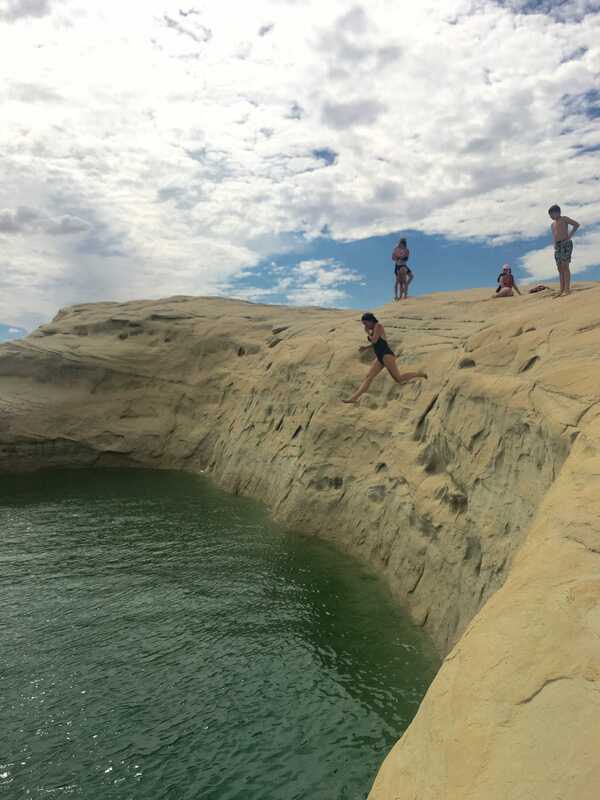 So if you’re thinking of going to Lake Powell, GO NOW! 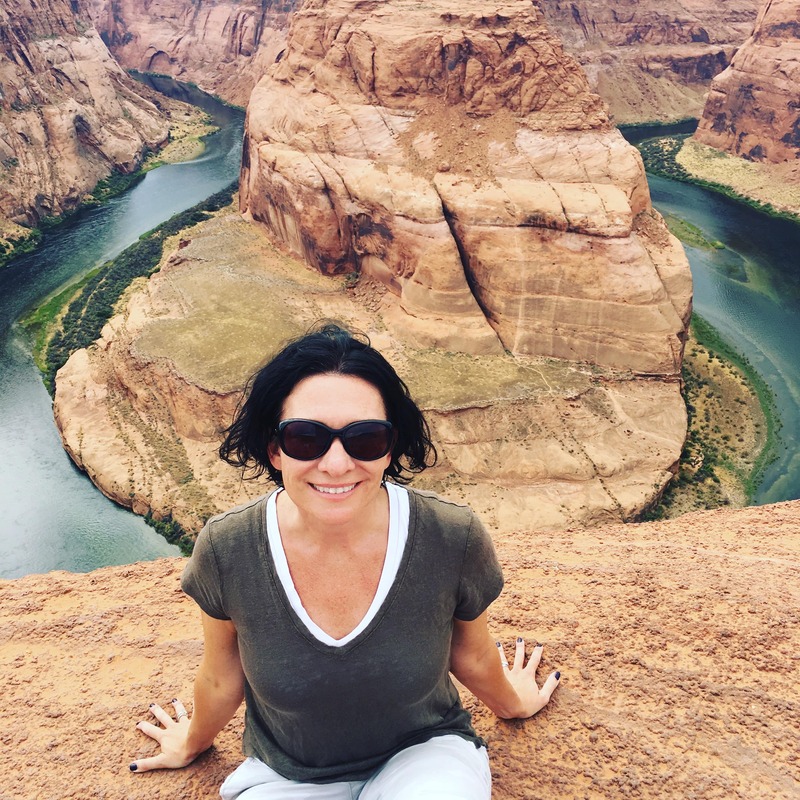 There are so many things to do in Lake Powell, from house boating, to fishing, to kayaking, to river rafting and hot air ballooning, to the Hoodoo Via Ferrata or “iron bridge” hike, which includes the option to walk on a 232 foot suspension bridge overlooking the waters of Lake Powell. We were only planning to be in town for a day and a half so we had to pick and choose our excursions wisely. We were not disappointed. 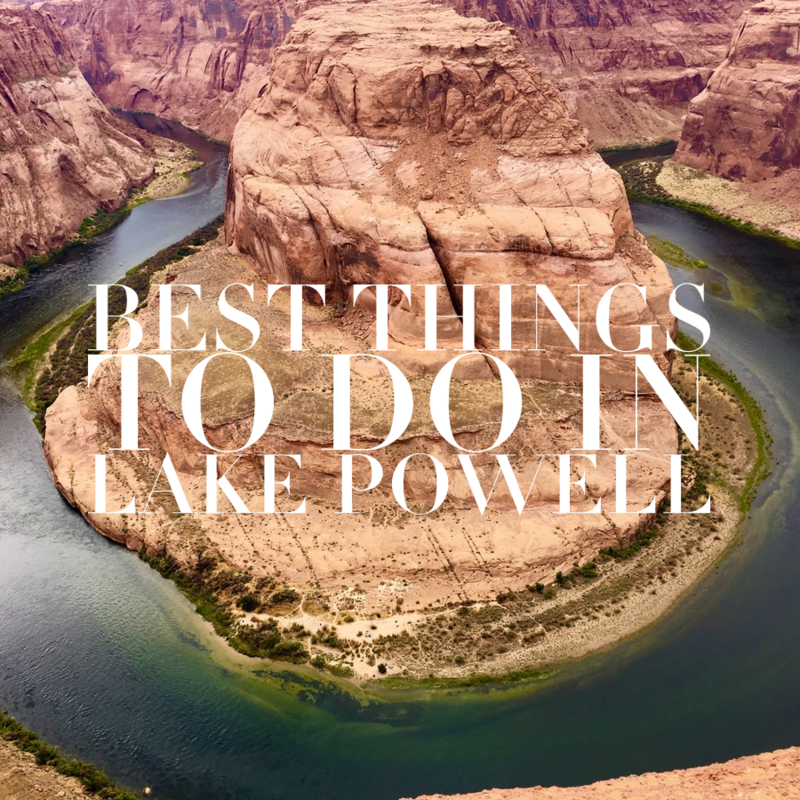 Below are the best things to do in Lake Powell if you’re short on time. Horseshoe Bend is actually just 4 miles outside of Page, Arizona so we made sure to stop by on our way into Lake Powell. It is just off of Highway 89, you can park your car and hike 3/4 of a mile to get to the overlook. The hike is a bit challenging because it’s in the hot sun so be sure to bring water, but the view is so worth it. There are no guardrails either so you are face to face with a 1,000 foot drop. Take caution and you’ll have a spectacular front row seat to this amazing work of nature. You can find more information about Horseshoe Bend here. 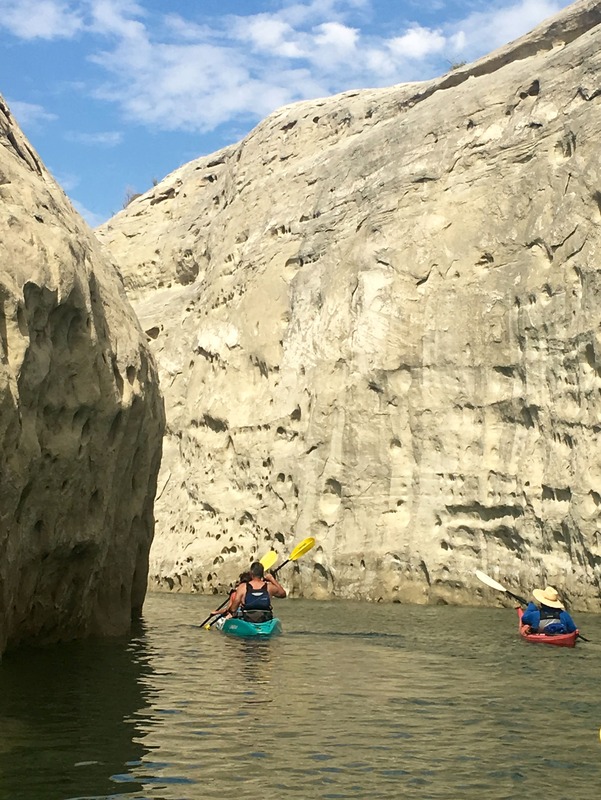 Take a guided kayaking tour through the inlets of the lake and get a look at the sandstone up close. This is a rigorous workout but my 10-year-old completed it so it’s doable even for kids. You will Kayak by the iconic “Lone Rock”, a solitary rock in Waheap Bay. Rock Jumping was by far our favorite activity and it was completely unplanned. When you book the guided kayaking tour through Colorado River Discovery they take you to a place where it is safe to jump off of some rocks as part of the tour. Only 4 people of our group had the courage to jump, our family making up 3 of them, so it isn’t for the faint of heart. It was a spontaneous adventure that took courage, which made it even more memorable and rewarding, especially for our son. Feel free to hold your nose. The Glen Canyon rafting tour is a still water tour on a motorized pontoon boat. 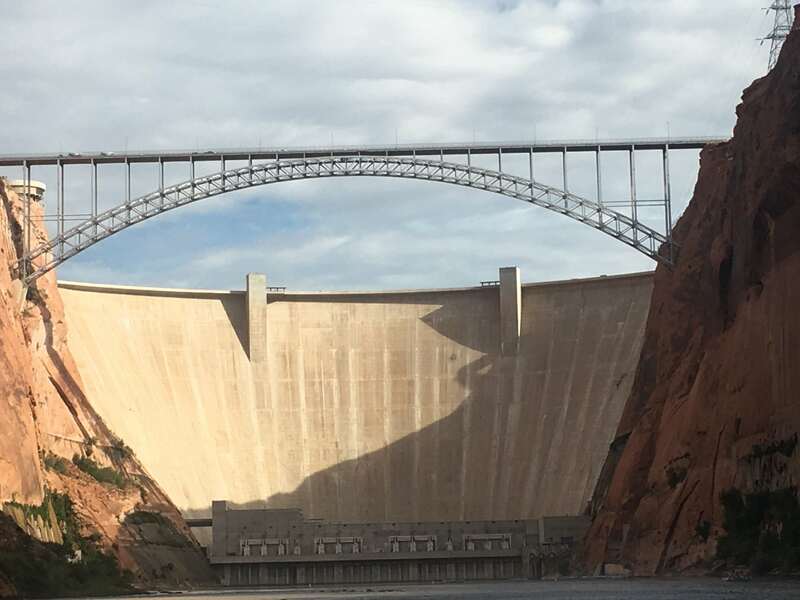 It begins at the base of the Glen Canyon Dam and takes you all the way to the base of Horseshoe Bend. We booked a combination half day kayak/half day rafting tour through Colorado River Discovery (RaftTheCanyon.com) and it was the best because it made both excursions completely turn-key. You can click here to find out more and book yours. 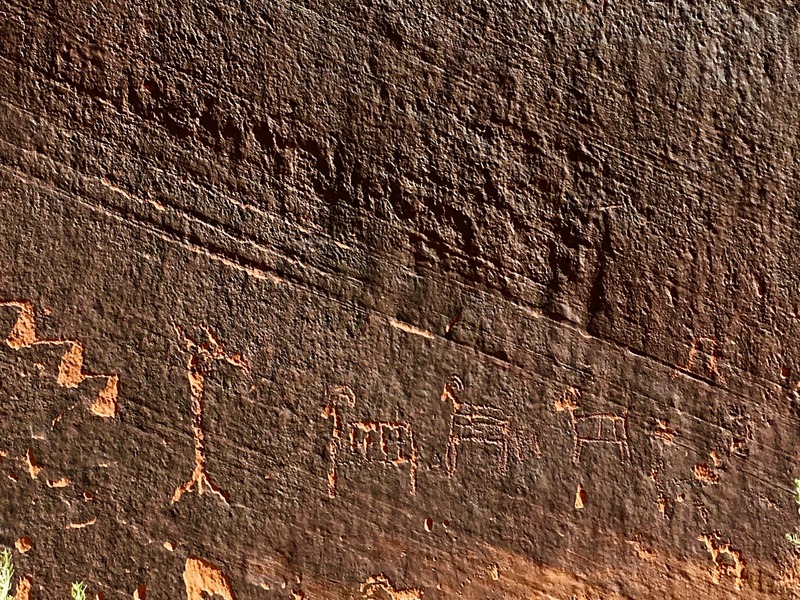 Along the tour you stop to view ancient petroglyphs left by Ancestral Puebloan peoples. 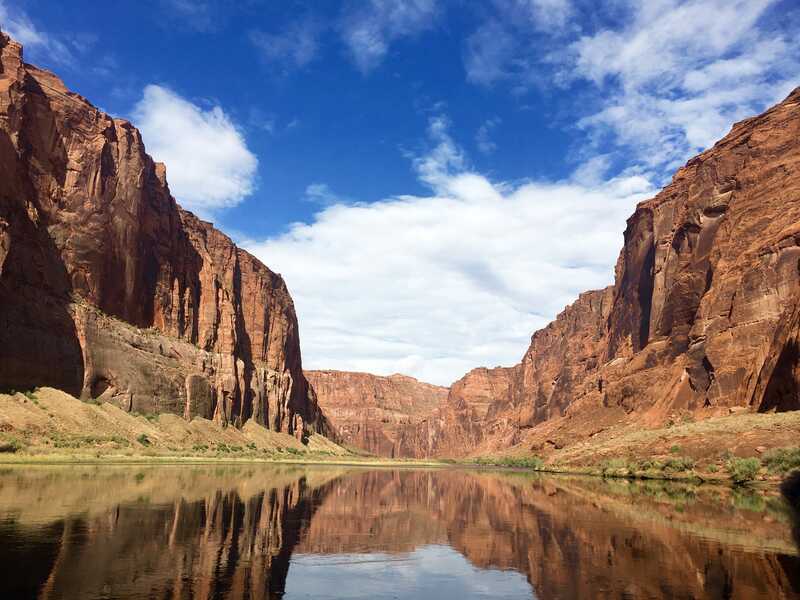 You will also have the opportunity to take a dip in the frigid 46° waters of this section of the Colorado River. 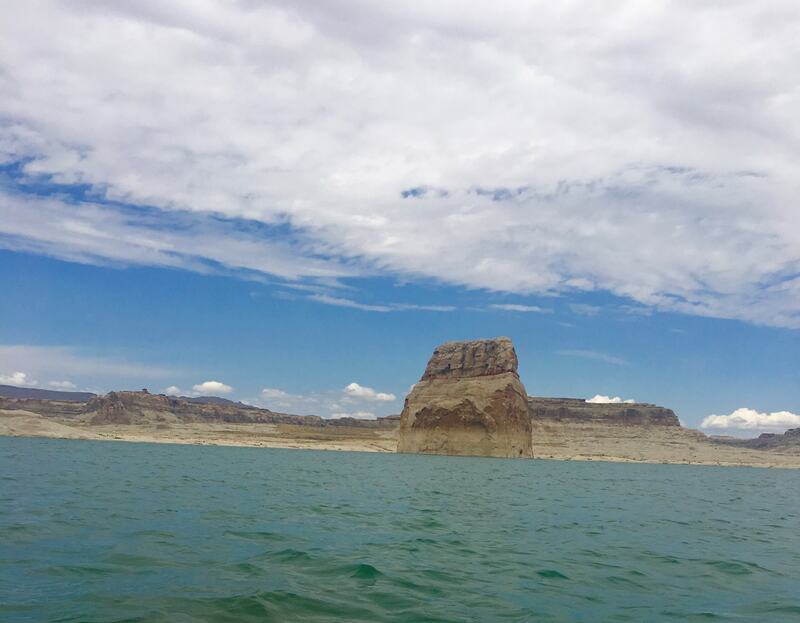 Don’t worry, the waters of Lake Powell where you kayak and swim are considerably warmer, as high as 91° in Summer. 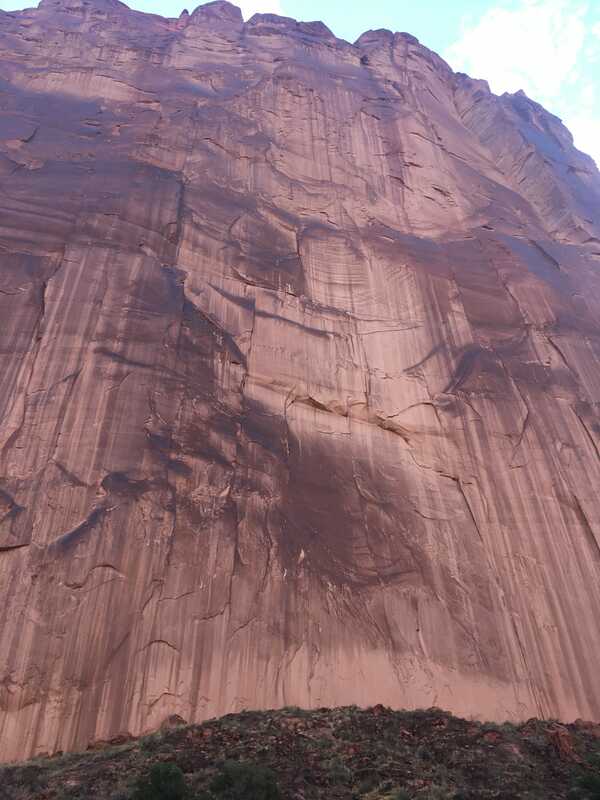 This is the view from the boat looking up at the soaring sandstone cliffs. 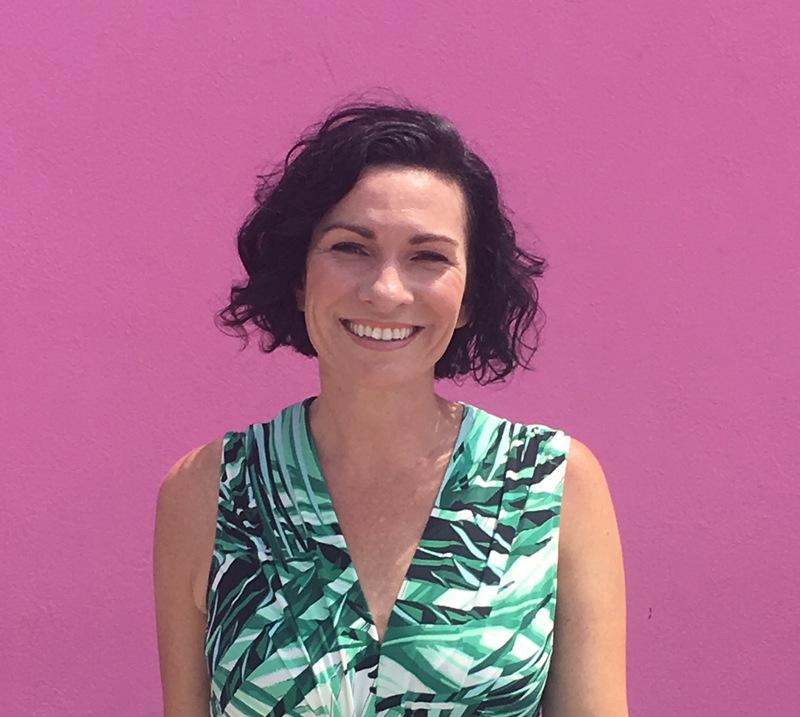 Become part of the Honey & Figs Community!